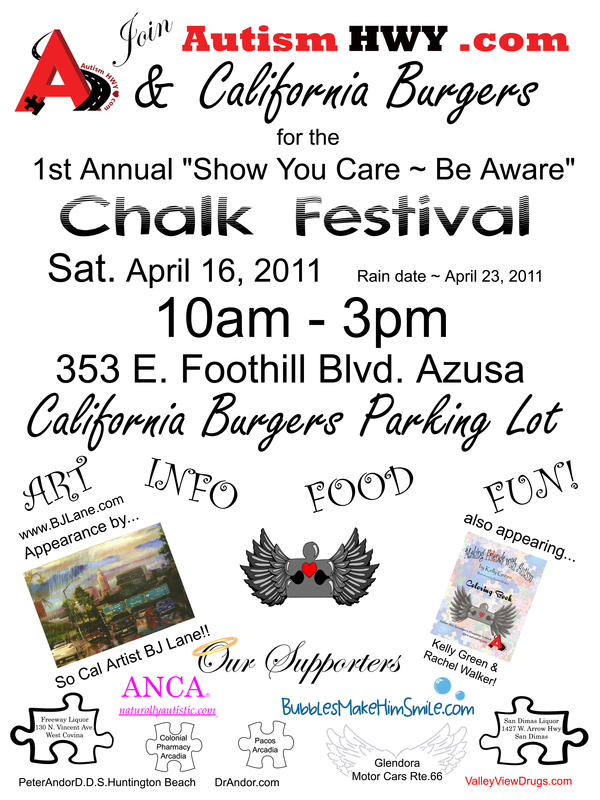 Show You Care~ Be Aware! It’s a simple request. Yet often seems hard to fill. We work tirelessly at trying to get the world to STAND UP and take notice. Stand up for AUTISM! This busy buzzing world we live in. The revolving layers upon layers of matter. Physical and spiritual. So much constantly going on. 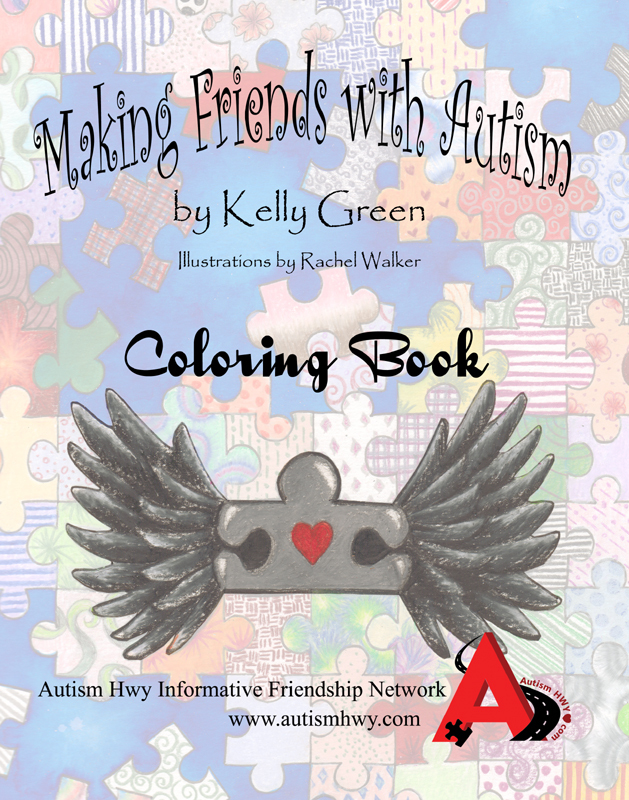 I of course am so immersed in my world…”The Autistic Community” that is building. 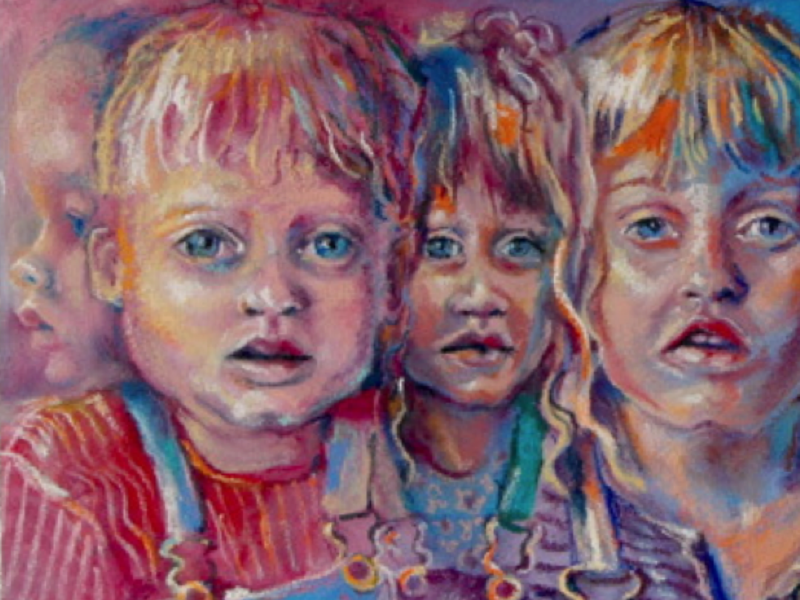 Autistic adults working together with parents of children with Autism. For the greater good. As I like to say, “It’s a beautiful thing!” We see it. NOW~~to help others see it. For so many years the negative images and sad stereotypes have dominated popular culture. One movie…captured the attention of the world and closed their minds to reality. Autism is not “Rainman.” A very entertaining movie yet, not a great perception for the masses. Another movie is now here to erase the damage Rainman did. “Temple Grandin” produced by HBO. My Autism Awareness wish…is that everyone on the planet that has not seen this movie… WILL ! We are bridging to each other and the community!! We are tired of isolation and no community events geared towards reaching out as friends. There are such growing numbers for people on the spectrum…it’s time the world became acquainted with us. Acquainted with real people with Autism and Aspergers. Not Dustin Hoffman’s brilliant stereotypical performance of one individual. If people learn anything else…realize that like everything in this world. Autism comes in all shapes and sizes! 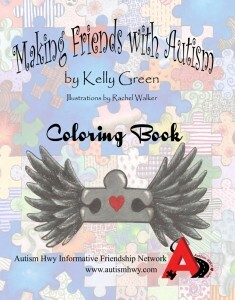 Several other artists are signed on…myself and my amazing book and project partner Rachel Walker . Take a peek at her amazing world of talent here http://www.edgeoftheworldclothing.com She will pop by and whip up some of her special brand of magic! Another very exciting development~~ Author/ Artist /Entrepreneur/Aspie…Jan Beaver Coad http://www.opendoortocreativity.org/ …will travel down and design a square and share her inspirations with ALL!! She has alot of amazing things to share, show and sell. I feel so blessed to be surrounded by such Awareness Angels!! Fun artistic ones!!! 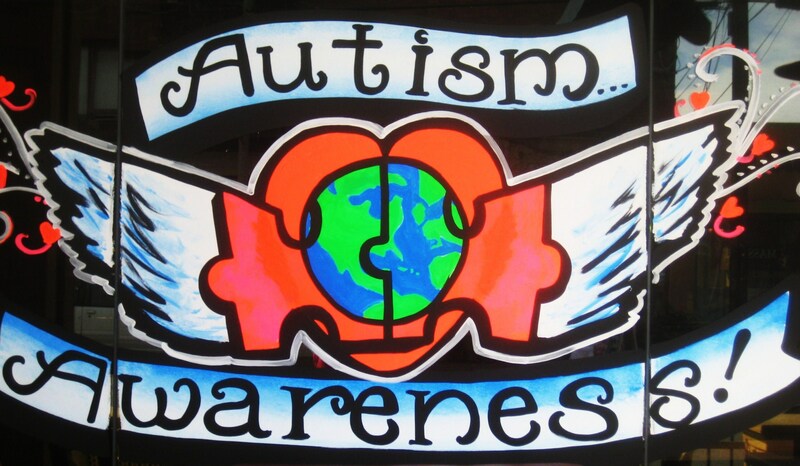 Next Topic: Autism Awareness…in PICTURES!! I love all that you are doing Kelly! Thankyou so much for your inspiration and support Mr. Jackson! Muchly, appreciated! Do you want to be a Featured story? If you would like to be featured on our blog please send us an e-mail to: featured@autismhwy.com and tell us about your story and why you feel that you make a great candidate for our blog. Copyright 2016, Autism Hwy, All Right Reserved.